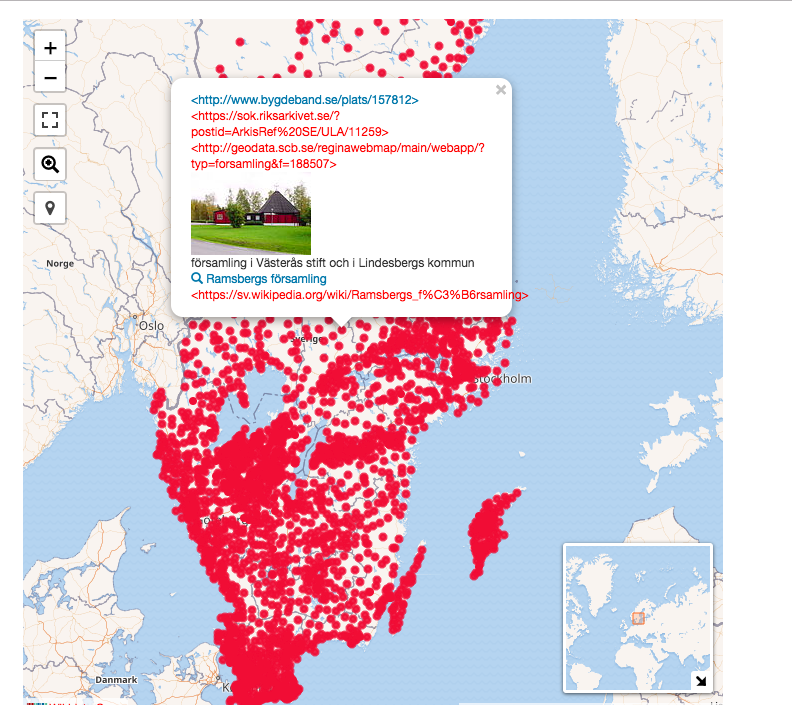 ⚓ T210062 Add Bygdeband to Wikidata as a Property and match "Församlingar"
Add Bygdeband to Wikidata as a Property and match "Församlingar"
Resolved Salgo60 T210062 Add Bygdeband to Wikidata as a Property and match "Församlingar"
T217404: Arkivkopia make something with them and Wikidata?!?! T205060: Meeting in Ramsele with SVAR? Salgo60 closed this task as Resolved. Salgo60 moved this task from Backlog to Done on the WMSE-Riksarkivet-TORA board. 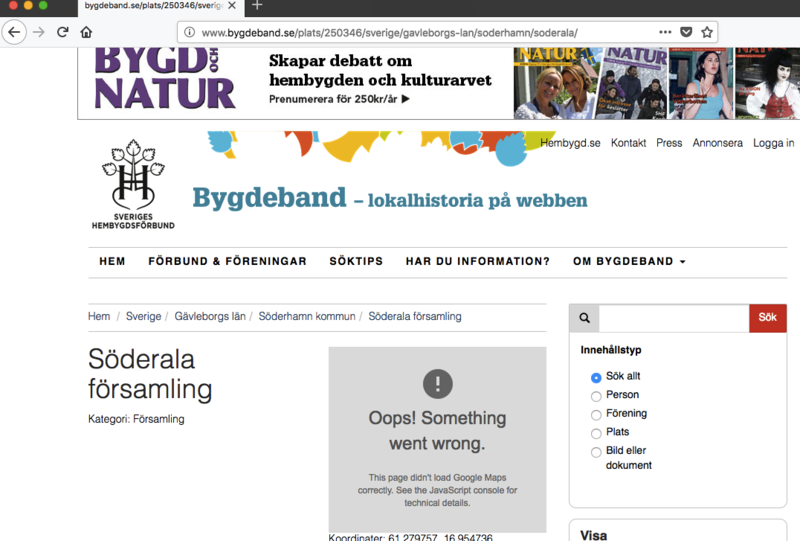 Salgo60 renamed this task from Add Bygdeband to Wikidata as a Property to Add Bygdeband to Wikidata as a Property and match "Församlingar". Salgo60 mentioned this in T201404: familysearch.org create a Proof of Concept with a template.